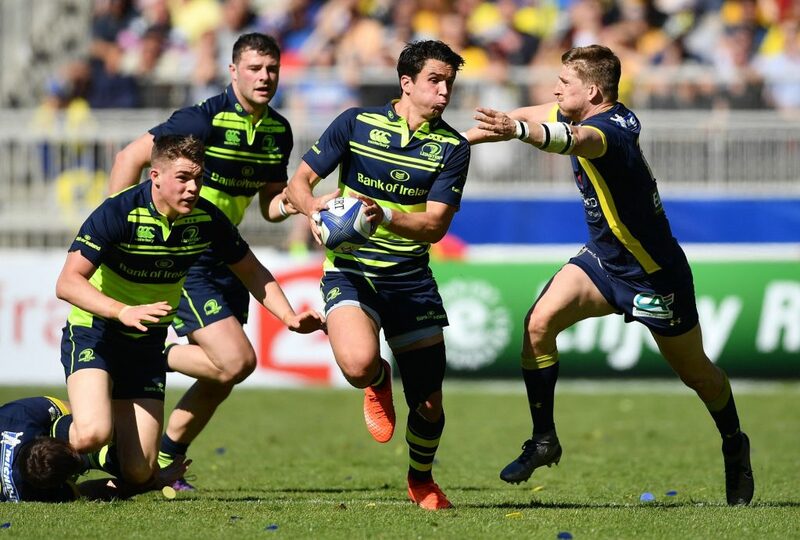 Leinster Rugby fell to a 27-22 defeat at the hands of ASM Clermont Auvergne in the semi-finals of the Champions Cup in Lyon on Sunday. 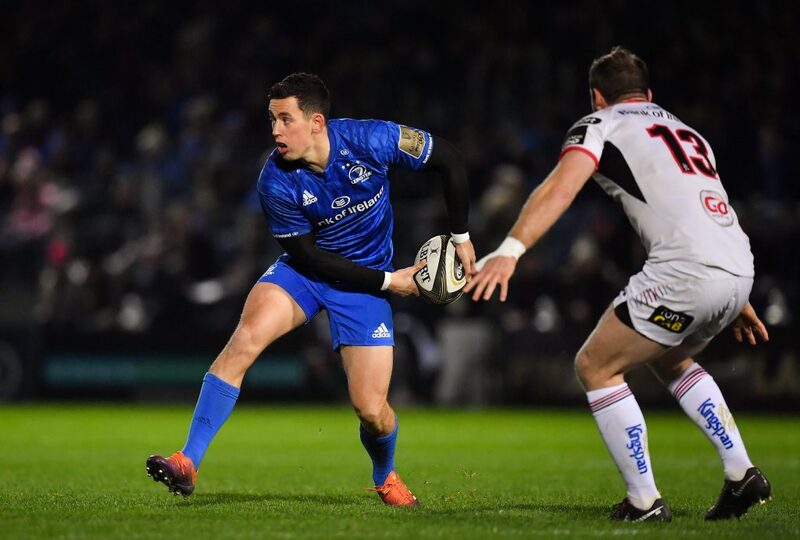 The TOP 14 side struck twice early on, taking a 15-0 lead with 15 minutes played. 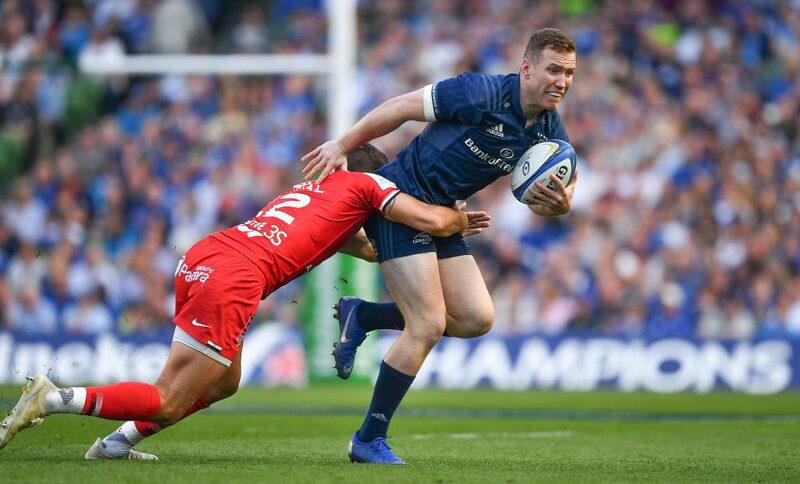 Leinster got on the scoreboard with the last kick of the first half, Johnny Sexton converting a penalty to make it 15-3 at the break. 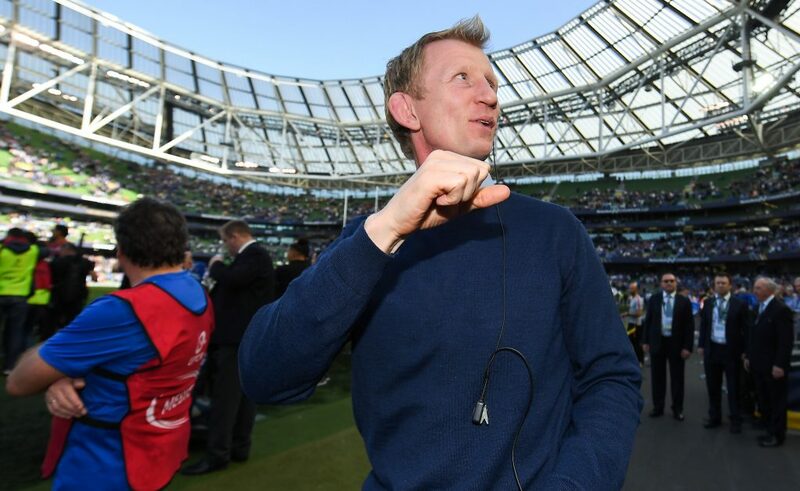 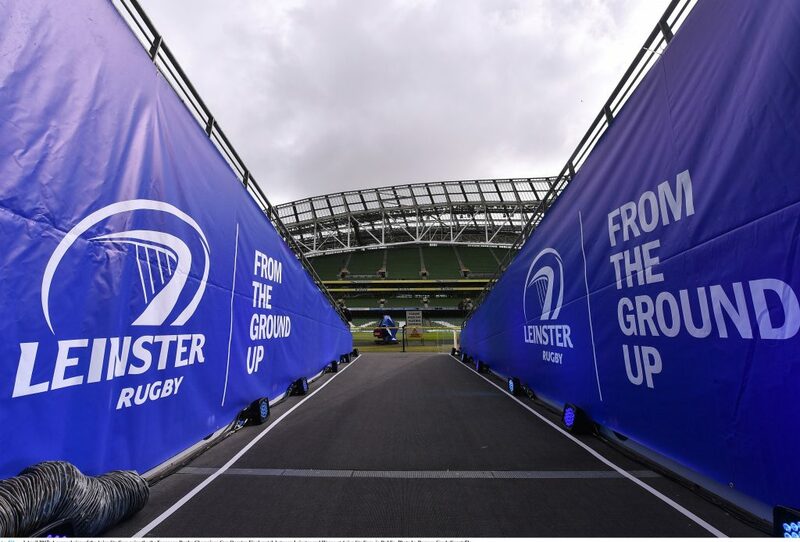 Despite trailing by 12 points, that late first half penalty gave Leinster something to build on in the second half and the margin was reduced to three after three more Sexton penalties, making it 15-12 in the 53rd minute. 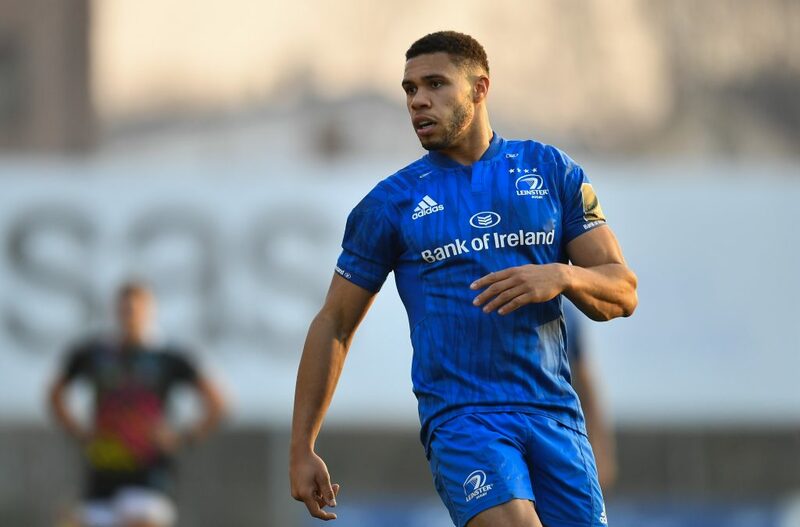 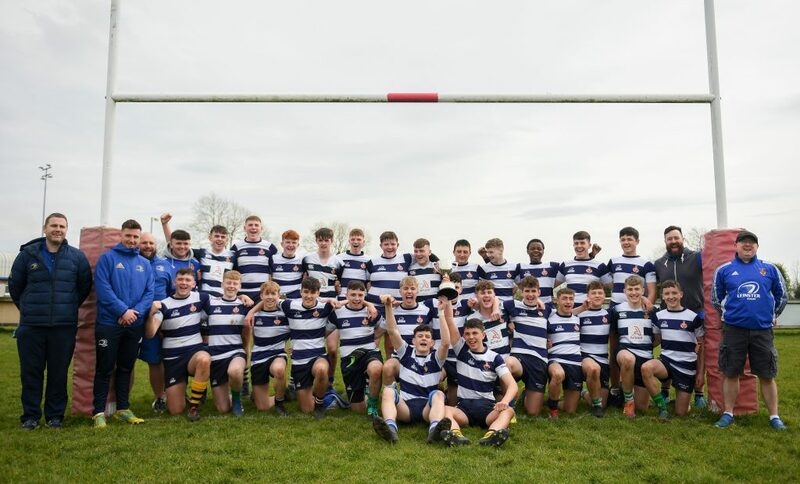 A whirlwind finish saw a Leinster try disallowed, a stunning solo effort from Garry Ringrose (which has been nominated for the Try of the Round), and two Camille Lopez drop goals which were ultimately the difference between the two sides. 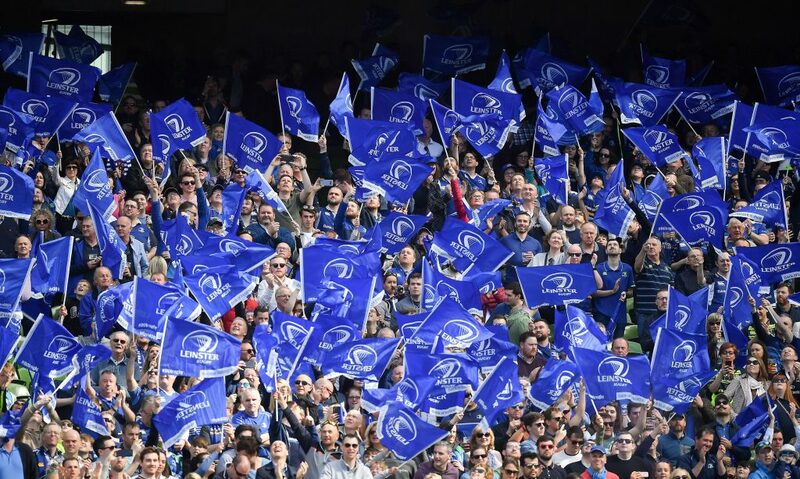 Leinster Rugby Season Tickets are on sale now. 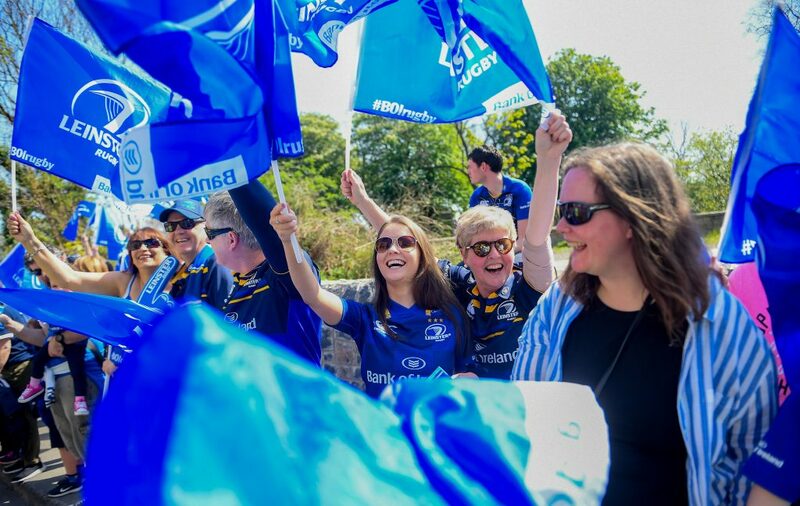 Join The Roar.